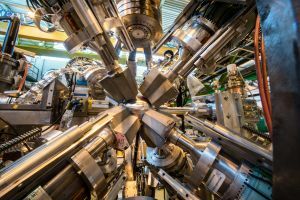 We’re Almost Able to Cool Antimatter. Here’s Why That’s a Big Deal. 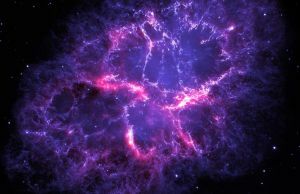 Is Dark Matter Decay Causing Antimatter to Smash into Planet Earth?